Many have chosen Il Villagio subdivision to call home, located on the east side of the greater Jacksonville area for its close proximity, not only to this important factor, but for its restaurant, entertainment and shopping conveniences. Il Villagio delivers the kind of convenience all families are looking for. 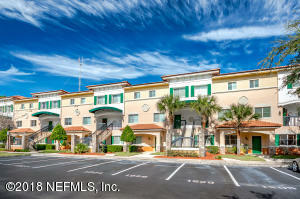 As it is located not far from major Jacksonville thoroughfares for those commuting to work will find this a pleasure. All of these features are things great convenience that homebuyers are looking for in Jacksonville a place to call home. 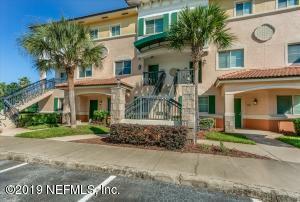 You will find two Condos/Townhomes available for sale in the Il Villagio Subdivision of Southside / Tinseltown FL. At Jacksonville FL Condos For Sale we are Southside / Tinseltown Condo Specialists who are here to help you in your condo search, Contact us today to start your condo search. View list of all Southside / Tinseltown Subdivisions. 2 Condos Found in the Il Villagio Neighborhood. 2 br | 2 ba | 1159 sqft. 2 br | 3 ba | 1159 sqft.